We have a wide range of Melamine Colors for you to choose from. Cabinet colors and Closet color available in our collection will make your Closet match to almost any room in your house. 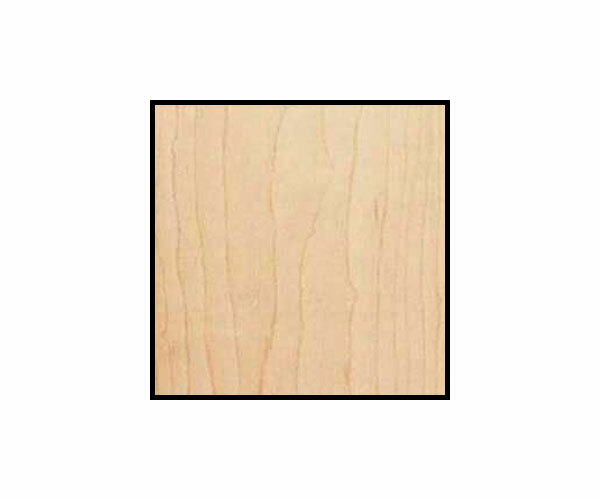 Our design experts will help you choose cabinet colors and make recommendations. 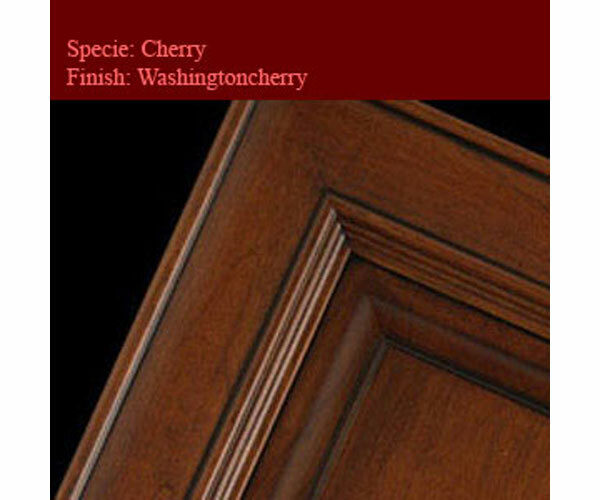 At Euro Design Center, your Cabinet Door comes in a variety of styles and color selections. 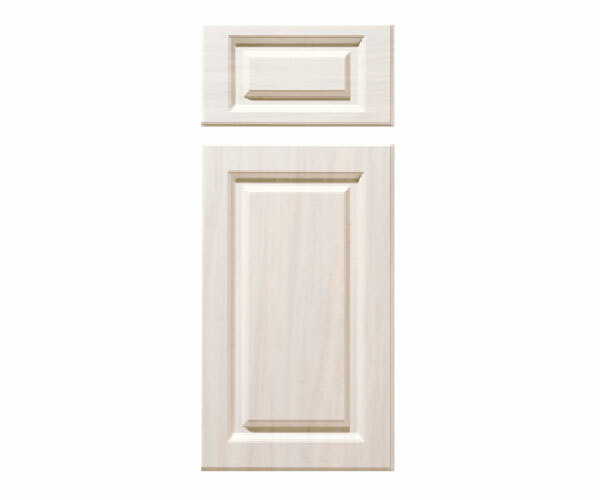 We stand behind our product, whether you get a standard cabinet door or a decorative cabinet door. Select from an array of choices in Cherry, Maple, Mahogany, and Red Oak. Our Closets and Cabinets come with either solid wood cabinet doors and drawer fronts or MDF cabinet doors and drawer fronts. 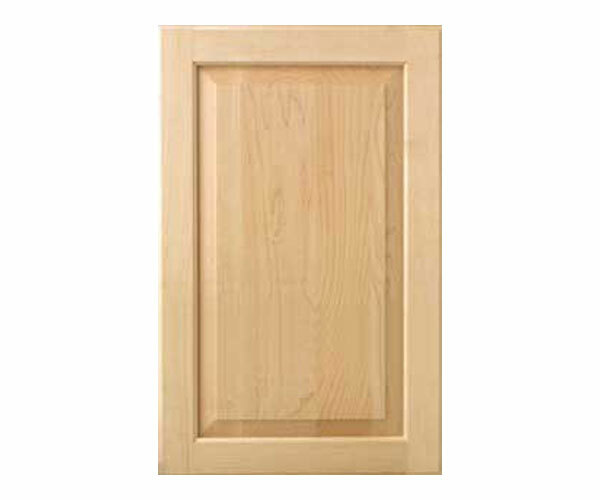 Our solid wood cabinet doors come in many different species and finishes. Visit our showrooms in Beltsville and Rockville, Maryland to see a full selection of solid wood cabinet doors and drawer fronts available.